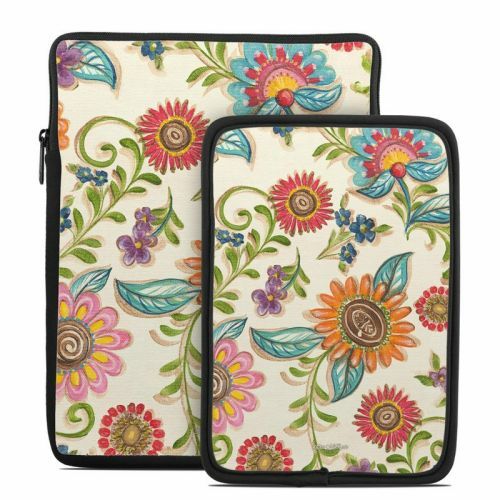 iStyles iPad mini 2 Skin design of Pattern, Floral design, Flower, Botany, Design, Visual arts, Textile, Plant, Wildflower, Pedicel with gray, green, pink, yellow, red, blue colors. Model IPDMR-OLIVIASGRDN. 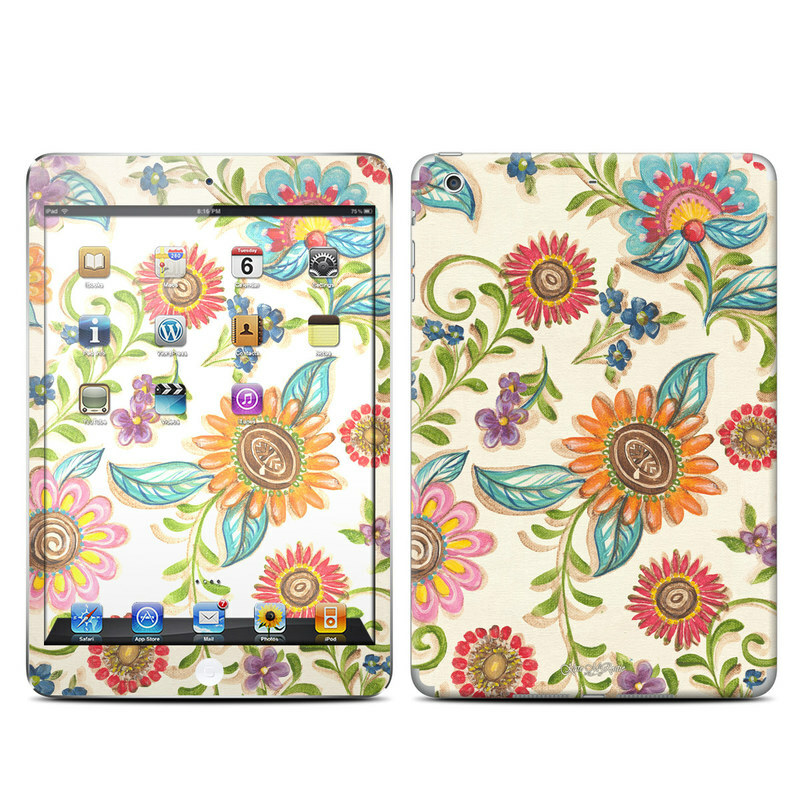 Added Olivia's Garden iPad mini 2 Retina Skin to your shopping cart.